LageenTubes’ new digital decoration technology enables end-to-end decoration that is seen and felt from every angle. This includes unique ability to print on the cap and seamless 360° decoration without a gap or overlap. Its revolutionary digital decoration solution provides unlimited shades and smooth and gentle gradients, ultra-realistic images, sharp text and lines, and unlimited customization. 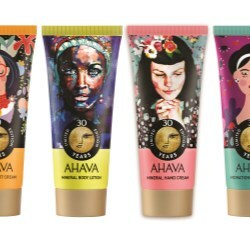 Now brands can unleash their imagination and enjoy the freedom of designing high-impact and unique tubes that create an outstanding customer experience. 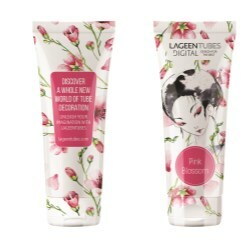 The digital revolution empowers brands with a premium differentiator and enables them to take the plastic tube, with all its advantages in the cosmetic market, to a whole new level. 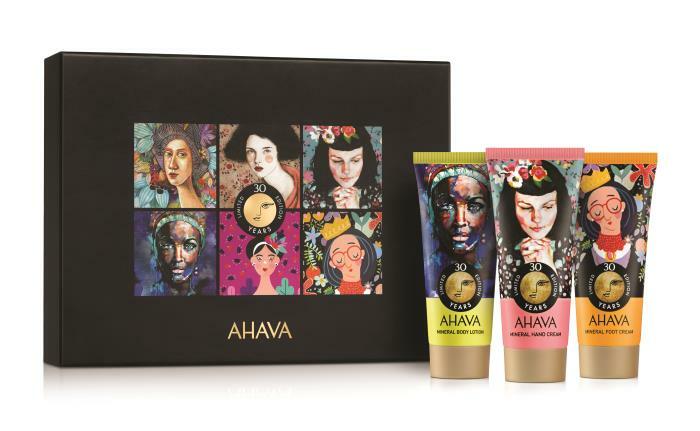 Recognizing the new opportunities opened by this new digital printing solution, AHAVA, the well-known brand of Dead Sea cosmetic products, has chosen LageenTubes as its partner in its launch of the AHAVA 30th Anniversary Collection. 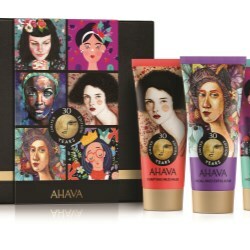 The new series includes six plastic tubes, each with different portrait images of famous painters. 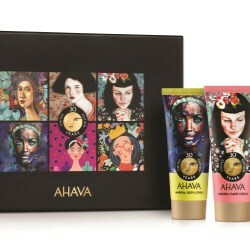 By using the new digital decoration solution, AHAVA is able to demonstrate the creativity and uniqueness of this campaign with unlimited colors and fully 360° decorated tubes. 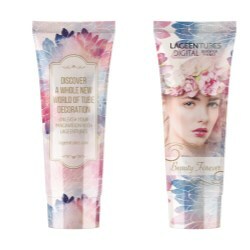 With LageenTubes plastic tubes, brands can choose from numerous diverse options for their packaging. 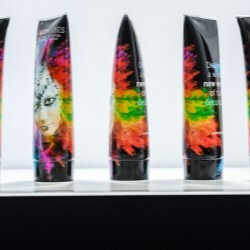 These include mono and multi layers with a high barrier suitable for cosmetics products, different tube materials such as co-extrusion and bio-plastic tubes, and the widest range of direct-to-tube decoration options. 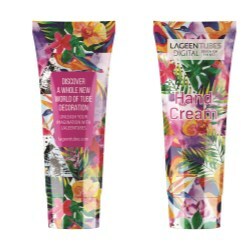 LageenTubes is recognized worldwide for its brilliant high quality, superior service and breakthrough creativity.